Fishburn Hedges' head of digital Alex Pearmain has been poached by mobile telecoms firm O2 to be its head of social media. Pearmain will leave the agency this week and start at O2 on 20 September. He will be responsible for social med­ia strategy across the UK. Nicola Green, head of PR, O2 added: 'From our perspective, this is a very important hire, not only from the comms perspective but also for the business as a whole. 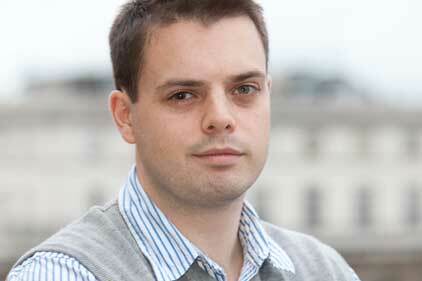 Pearmain’s hire follows O2’s appointment of former Dow­ning Street aide Theo Bertram as interim head of public affairs.